The protection of endangered species in their natural habitat is an internationally recognized conservation priority and the cheetah (Acinonyx jubatus) is an iconic flagship species of this deepening global biodiversity crisis. Namibia is estimated to hold between 25-30% of the World’s free-ranging cheetah population; however, those estimates continue to suffer from gaps in our knowledge to the extent that we are at this time unable to map the distribution of this species with confidence. Currently, many monitoring tools, such as capturing animals and fitting them with GPS or VHF radio collars, are expensive, highly invasive in nature and only provide information on a small percentage of animals. 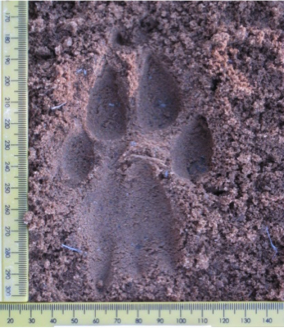 So as part of a collaboration between NGOs working in cheetah conservation, N/a’an ku sê has been working with WildTrack since 2008 to develop the Footprint Identification Technique (FIT) software for cheetahs to be able to monitor this species using footprints alone. This technique is cost-effective, sustainable and most importantly non-invasive; relying only on taking digital images of cheetah footprints found in the wild. The simplicity of this technique means that digital images can be taken by anybody, anywhere that cheetah footprints are located; an app for smartphones will hopefully be available in the near future to enable tourists to act as citizen scientists and assist in data collection. 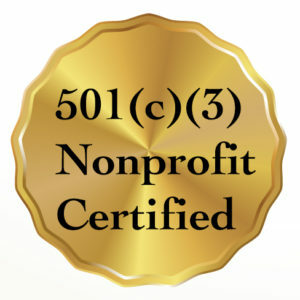 The images can then be emailed to the research team for analysis. 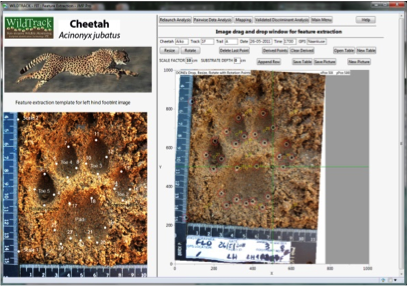 The software analyses 136 different measurements in the footprint which it then compares to images already in the database to determine if the print is from a known cheetah or a new, previously unidentified, individual with an accuracy of 98%. 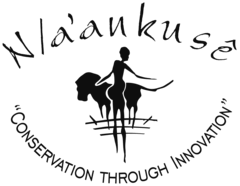 With this tool we will be able to obtain a much clearer and accurate picture of cheetah distribution upon which future conservation efforts for this species can be confidently planned.